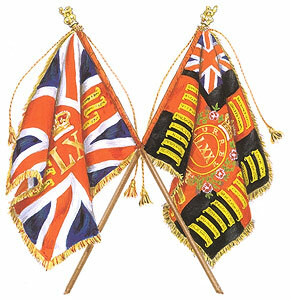 26th Corps re-raised at Clapham. 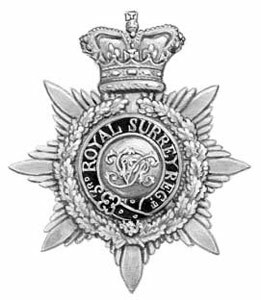 Shako badge 3rd Royal Surrey Militia, 1876. New Colours presented by Princess Mary Adelaide, Duchess of Teck.